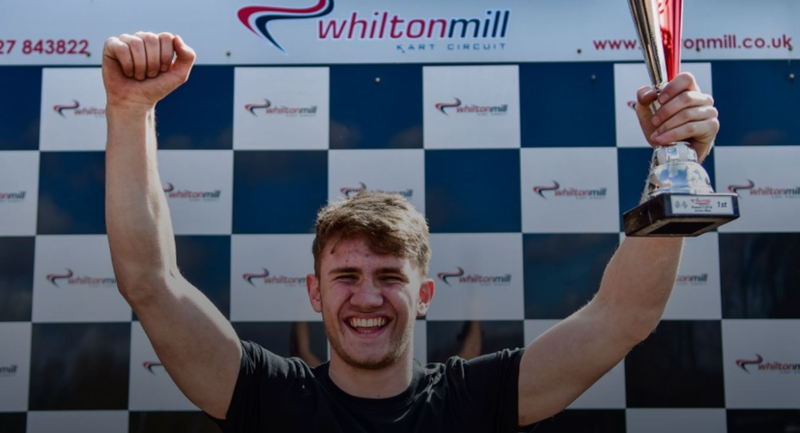 Welcome to Whilton Mill - Northamptonshire's premier Kart track. 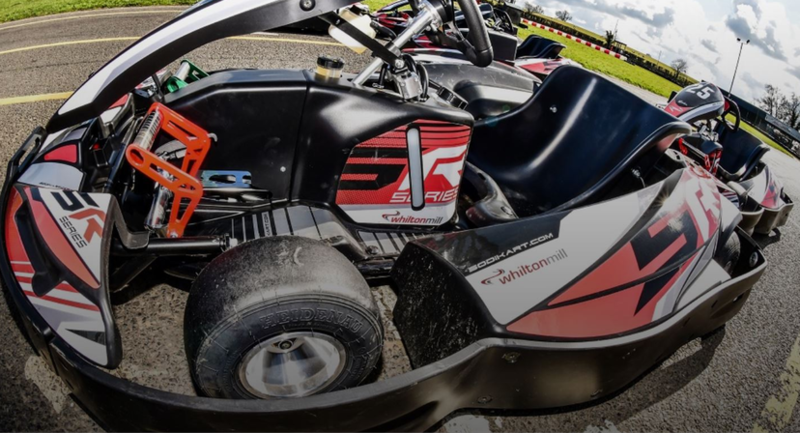 But we're not just about Karts - we offer Quad bikes; clay pigeon shooting; meeting rooms for corporate events and much more. 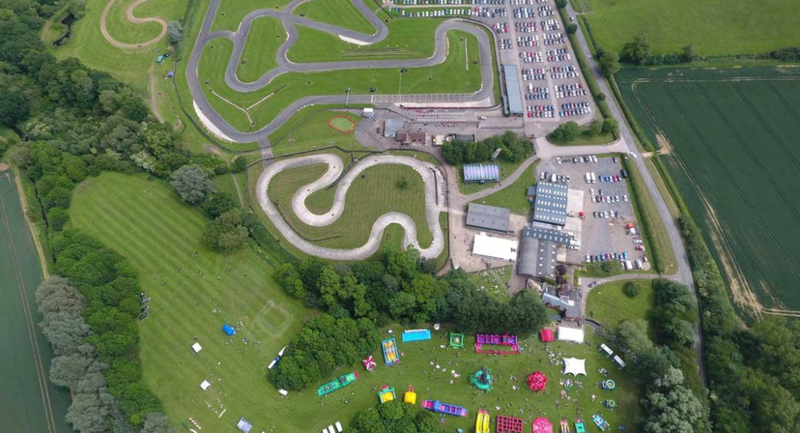 If you're planning a stag or hen party, team building activity, corporate fun day, or just want to come along for a fun day out, Whilton Mill is the place to be. Set in 100 acres of rural farmland, Whilton Mill has a relaxed and peaceful atmosphere, beautiful views and a complete feeling of privacy. Our experienced and dedicated team acknowledge that every conference, meeting and event is unique and we pride ourselves on attention to detail mixed with a professional friendly service. 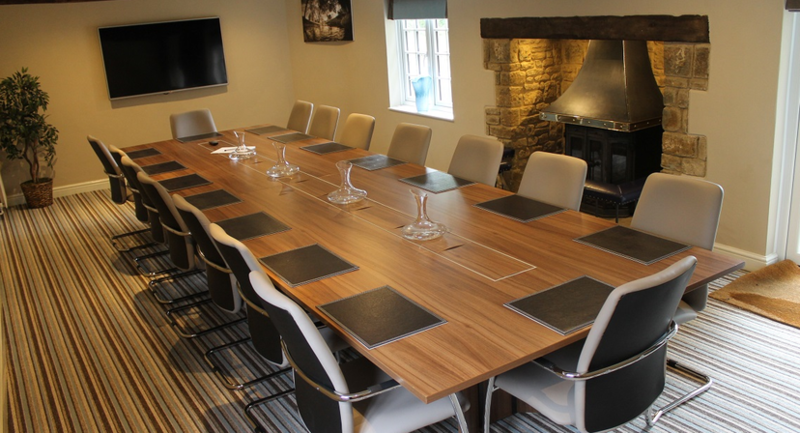 We offer a variety of meeting rooms that combine modern facilities and comfort with 17th-century luxury and style. Whilton Mill provides a unique and exclusive backdrop for any conference or meeting, and is guaranteed to impress. 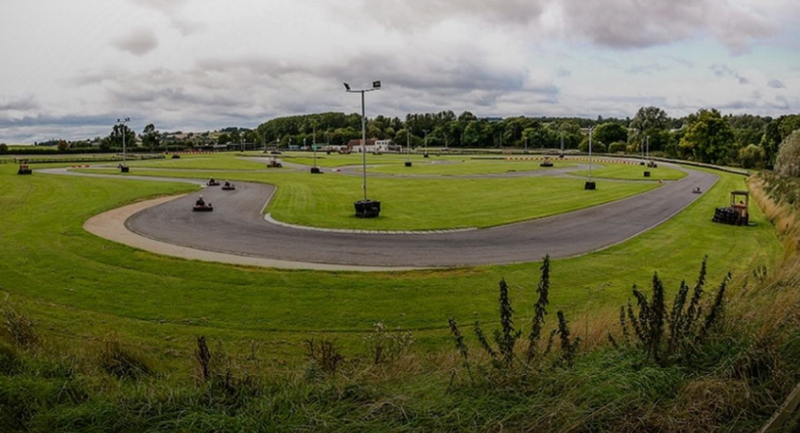 Our 100-acre site offers a whole host of activities including Go-karting, quad biking, clay pigeon shooting, Archery, Segways, Off road buggies and much, much more! 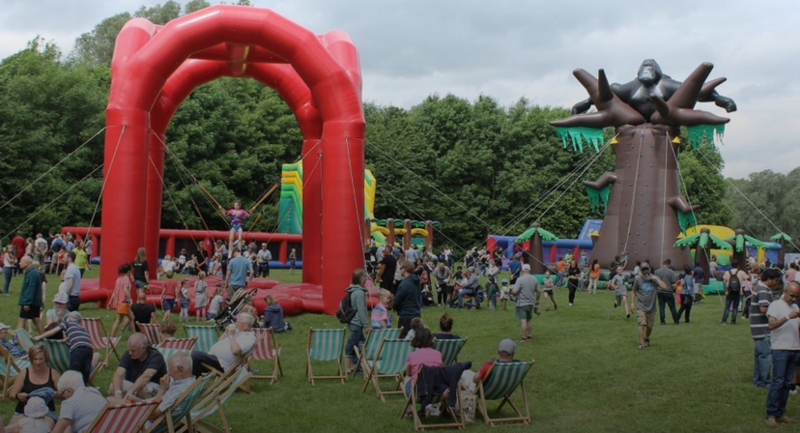 We can help organize everything from kids karting parties to stag & hen parties, corporate events, product launches, meeting rooms & even full family fun days. 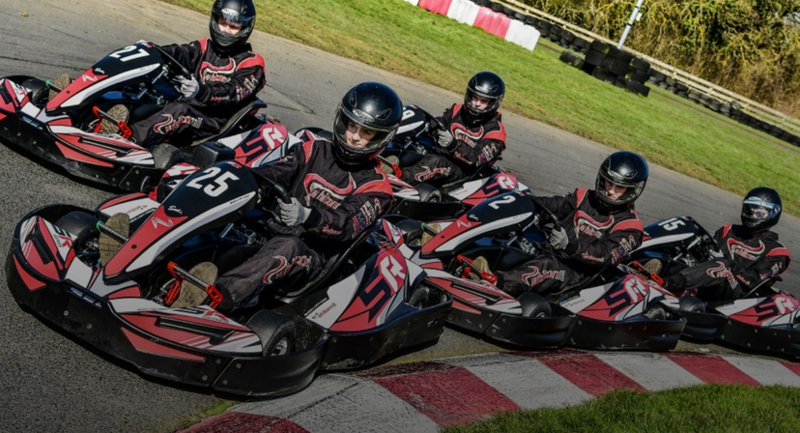 Whether it’s driving on one of our 4 different outdoor kart circuits, an off-Road event or a target sport activity, Whilton Mill Ltd can provide the perfect package for your company. 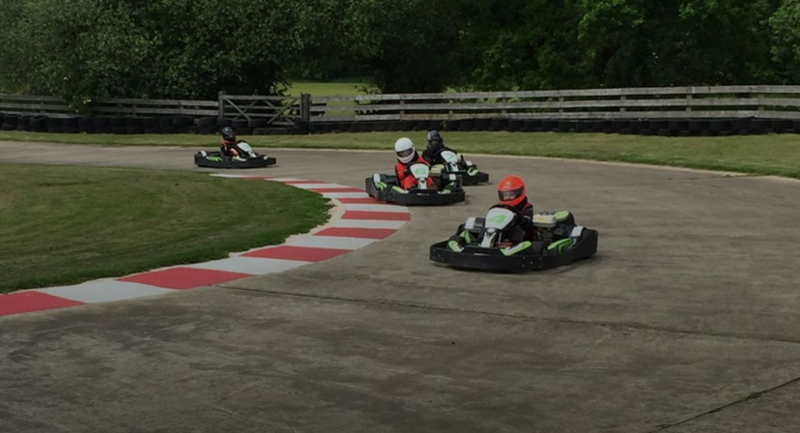 Take advantage of our location and facilities for your company day. Why not book our 16th century Mill house, complete with water wheel. Upstairs you can make the most of the Mill Bar! Order a few drinks & enjoy our locally sourced, freshly cooked home-style food. You’ll have plenty to talk about as you enjoy our relaxed environment after your exhausting day of activities.